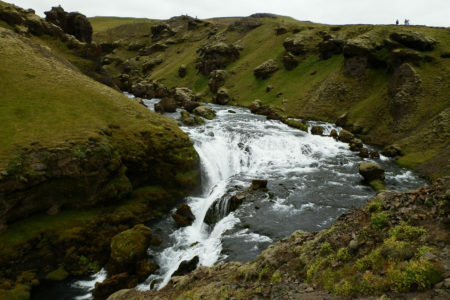 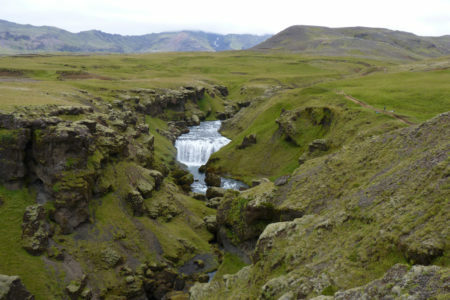 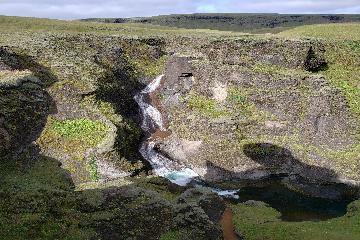 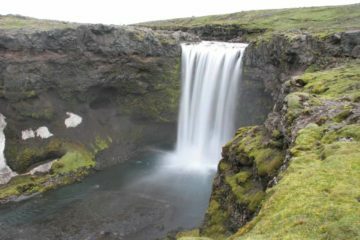 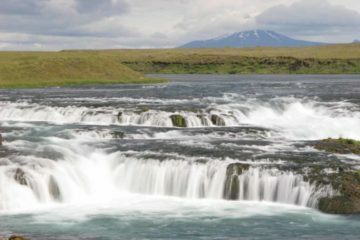 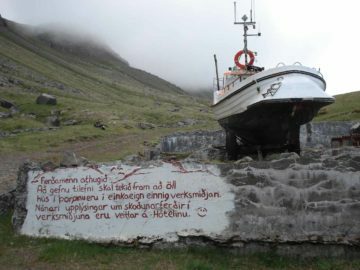 The South Region (Suðurland) and the Capital Region (Höfuðborgarsvæði) seem to be the region of Iceland that was the most populous as well as the most saturated with well-known waterfalls. 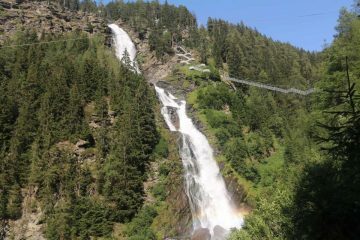 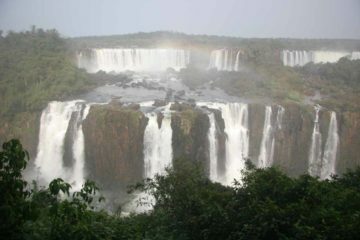 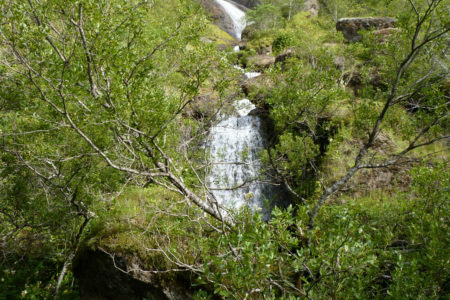 Almost half of the waterfalls that we visited in the country came from these regions. 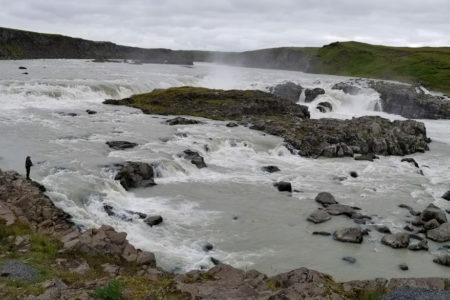 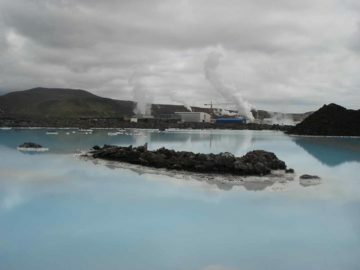 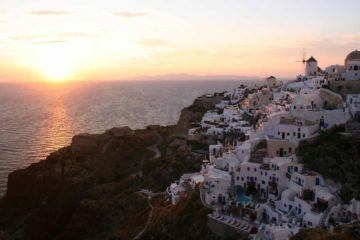 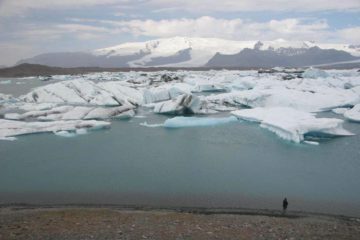 In fact, I contend that the vast majority of visitors to the country never venture beyond these regions, and with famous tour routes like the Golden Circle (encompassing Gullfoss, Geysir, and the historical Þingvellir) as well as the capital city of Reykjavík with the nearby geothermal spa at the Blue Lagoon, it’s little wonder that some see little need to stray out of these regions. 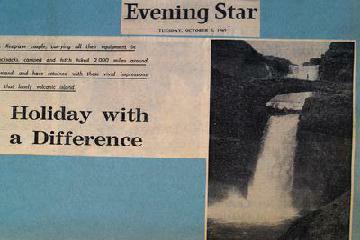 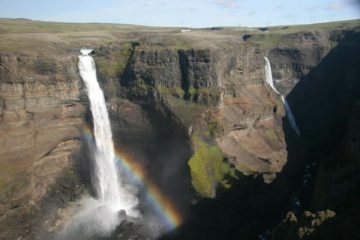 To further illustrate the unfair concentration of major waterfalls in the area, there’s the tallest waterfall in the country in Glymur, the thundering and classically-shaped Skogafoss, a waterfall that we were able to go behind in Seljalandsfoss, and even the surreal viewing experience at Iceland’s second tallest waterfall in Haifoss. 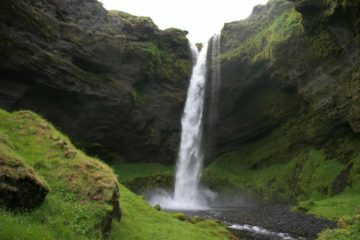 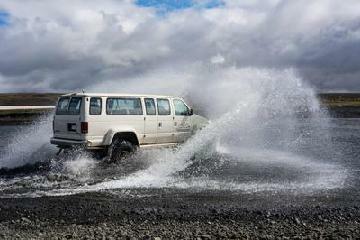 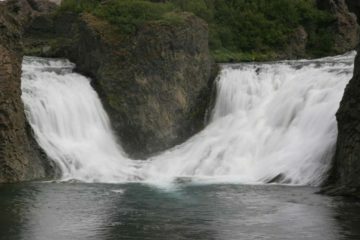 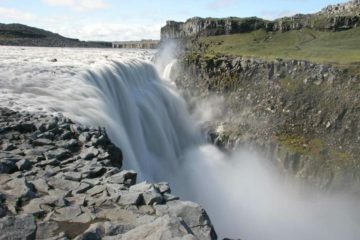 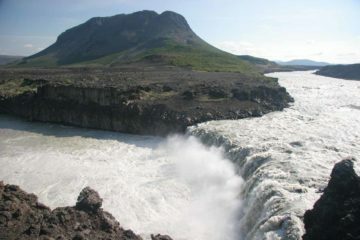 Moreover, there are some backcountry waterfalls in the remote highlands of Iceland such as Fagrifoss, Ófærufoss, and Dynkur. 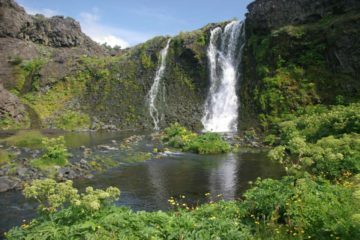 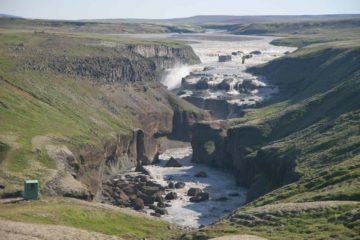 Yet even though we’ve sampled a fairly significant quantity of major waterfalls in these regions alone, there were still large expanses of wilderness that we had yet to explore. 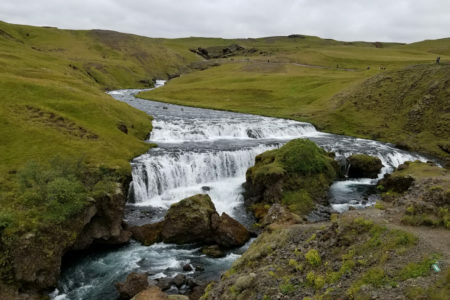 And with such mysterious unknowns, there’s bound to be more waterfalls that ought to be adding to the already extensive mix we’ve been able to document and share on this website.